A Deep dive into the how and why of laser therapy for treating common dental presentations like dentin hypersensitivity with time for your Q&A's. RICHMOND, VIRGINIA, USA, July 10, 2018 /EINPresswire.com/ -- Oral-facial pain can be debilitating to thousands of people. Unable to eat certain foods or liquids, brush their teeth or lord forbid, have to go to the dentist, the result is teeth that have gone uncared for and contributes to a growing number of health issues that extend beyond the mouth. Many practitioners have recognized the use of lasers in dentistry with offering numerous highly useful and effective applications. One of the most exciting is that of laser biostimulation. By applying high intensity, non ablative laser light, cellular physiology is activated and promotes a proliferation of healthy tissue. Over 230 positive university led worldwide studies have shown an 80%-95% success rate on more than 24 different dental applications. Using high intensity laser biostimulation, patients enjoy results from the pain and swelling associated with tooth sensitivities, periodontal disease, pulpitis, neuralgia, headaches, TMD and more. Email them prior to the webinar at info@laserbiotech.com. Dr. Marquina's early interest in light yielded to space research, robotics engineering, AI, human physiology and biochemistry. His scientific contributions to leading edge technology applications in various industries reflect his commitment to the practical and valuable benefits of continued learning. He is known for his enjoyable and effective teaching style and down-to-earth, hands-on approach to laser therapy. 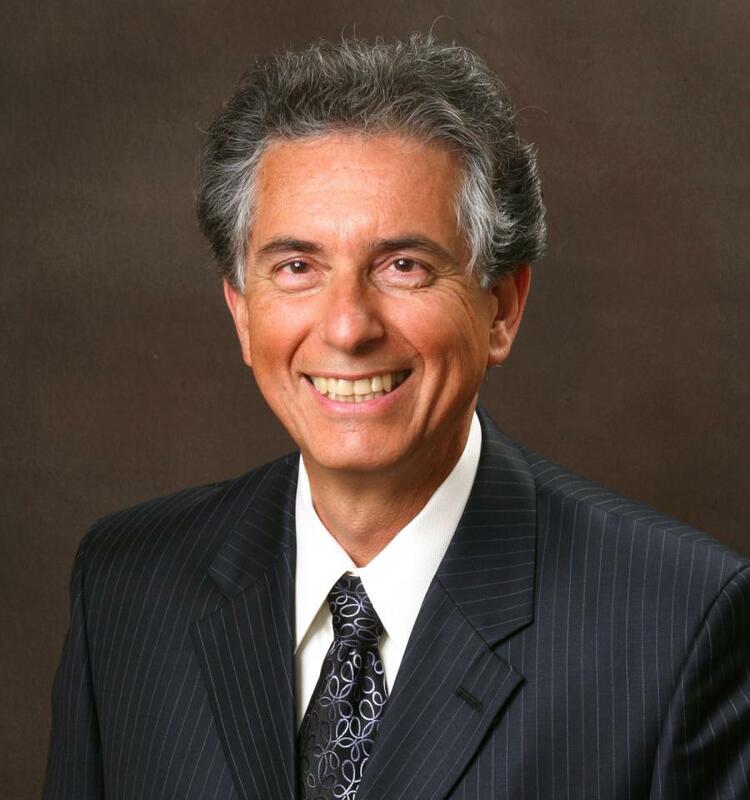 Dr. Nelson Marquina is a developer of photonic and bioelectromagnetic systems and treatment protocols and is an author of scientific chapters and articles in healthcare texts and journals. Laser Biotech International offers the Lumix series of superpulsed and continuous wave therapeutic lasers. From face to feet the Lumix brand of medical grade, highly advanced and scientifically-proven lasers provide an effective tool for medically licensed providers in treating a variety of issues with customizable penetration depths at levels far beyond the competition. Laser Biotech International continues to raise the bar in non-invasive laser therapy through state of the art research, continuing education, knowledgeable technical support and a highly trained sales team. For more information visit www.laserbiotech.com.